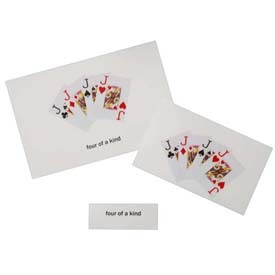 Set up the card table and break out the peanuts! 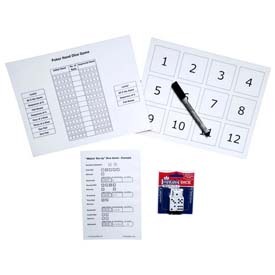 This activity collection contains everything you need for a fun and engaging "games night". 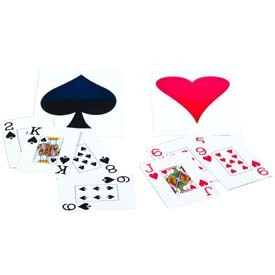 From poker to card games to dice, each activity recreates the feelings of playing the game without the decision making and strategizing necessary in the real games. A great cognitive challenge for people with dementia or Alzheimer's with lots of opportunity for laughter and reminiscing. 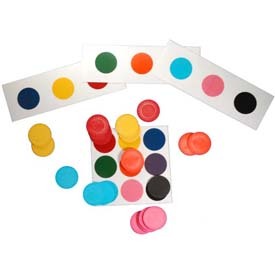 Familiar activities recreate "games night"
The instructions included with each activity detail how to present the activity and adjust the level of complexity based on the person's abilities.